It ended at $1975 but reserve not met. I thought it would go higher than that. 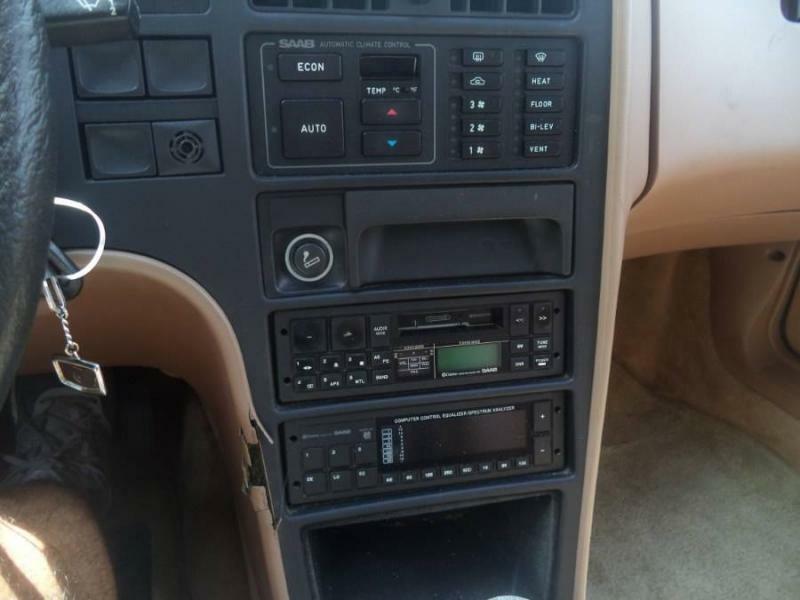 I think it's a nice car too, but without clear title -- and the seller expecting $500 inside 48 hours -- this has Train Wreck written all over it. I do not think there is anything wrong with the title. It's just been dormant since the current owner acquired it. As long as that old title is signed - there is NO problems. Yeah - shame. That car cleaned up a little and a new headliner and some Aero wheels should be worth the $5000-$6000 money. As it sits I expected it to bid up to $3000 and SELL not be a stale mate. 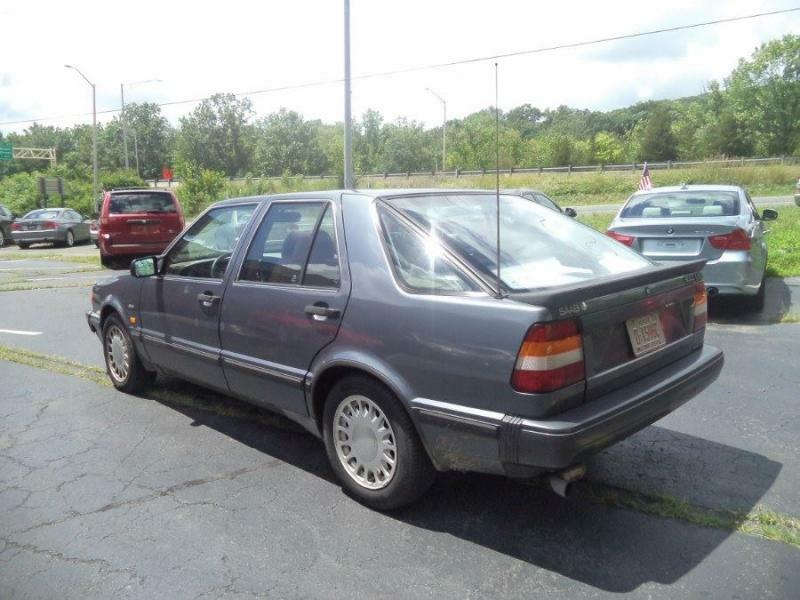 If I didn't want to goto Sweden I'd offer him $2000 cash and go get this car tomorrow. 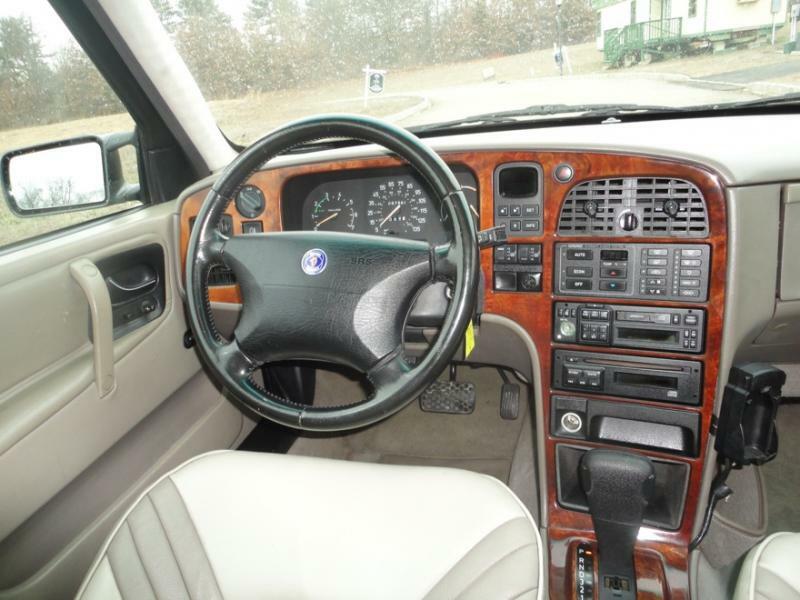 1994 Saab 9000 aero manual tranmission with approx 125k mileage. Everything works-pwr seats, pwr roof, pwr windows. 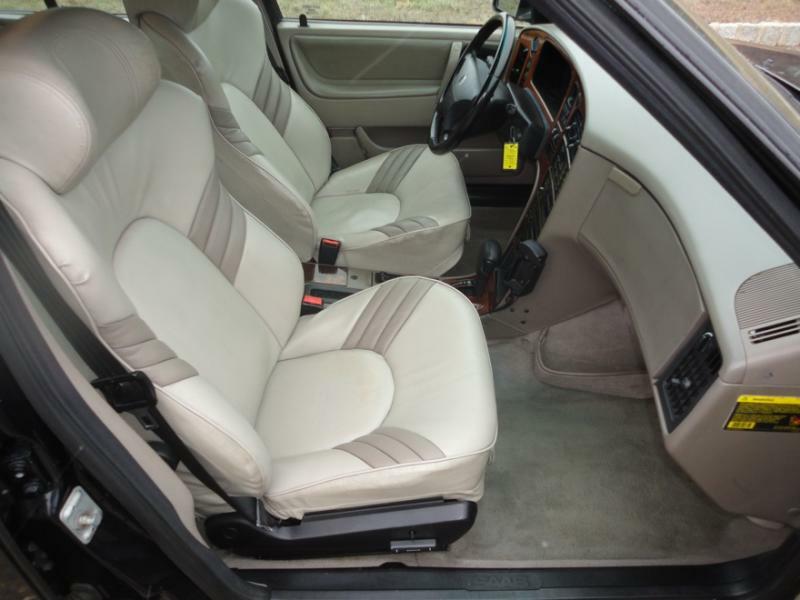 Seats have no tears and interior is in great condition. Exhaust was replaced a couple months ago and transmission was rebuilt a year ago. Car is fast with great gas mileage. 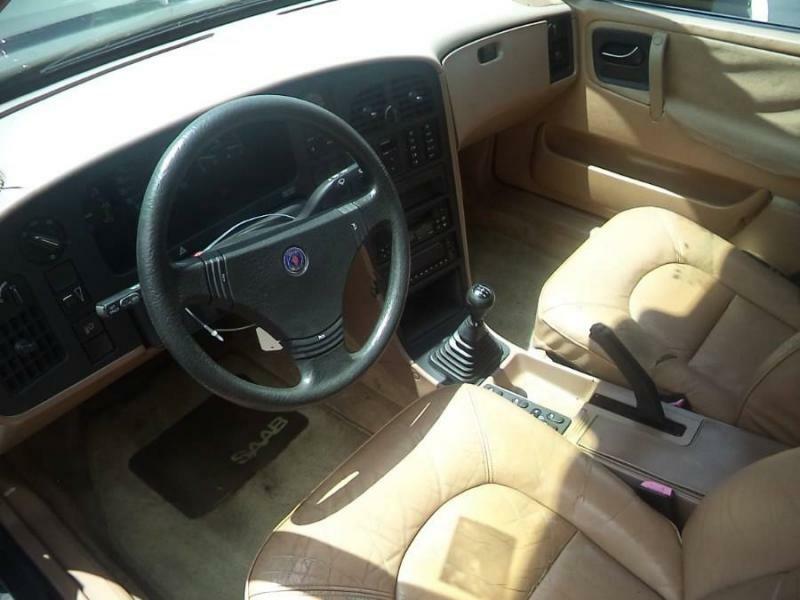 The car runs great with 154000 miles,5spd,tan int.and blue ext.power everything ,sunroof,set of winter rims and tires and a nice set of aero rims and tires for the summer.engine is a 2.3L turbo that is great on gas and also very quick.New heater core, plugs. I'm asking 2900.00 obo. Please call my cell. 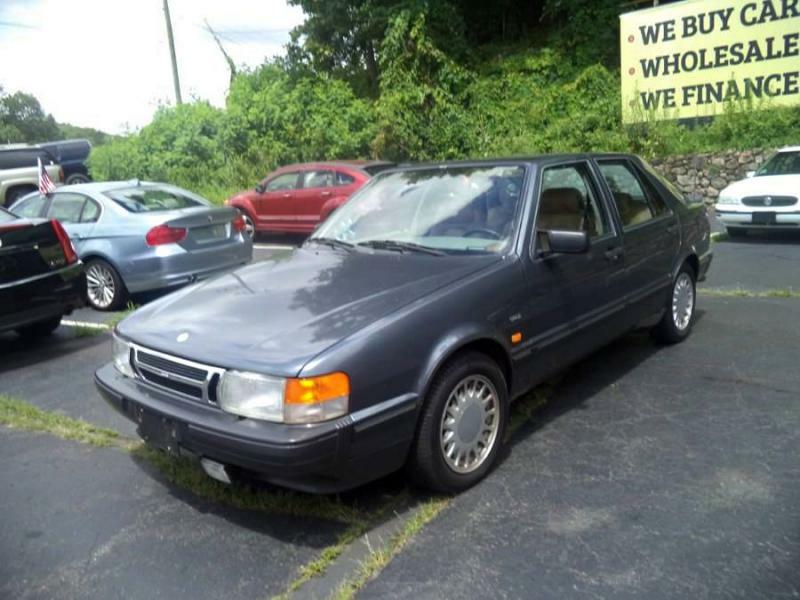 I have 3 Saab 9000 Aero's for sale. They all need work but if you are able to fix cars up and you like Saab Aero, contact me at 541-929-6801. The vintage is from 1993 to 1995. For Sale 50$ or best offer. 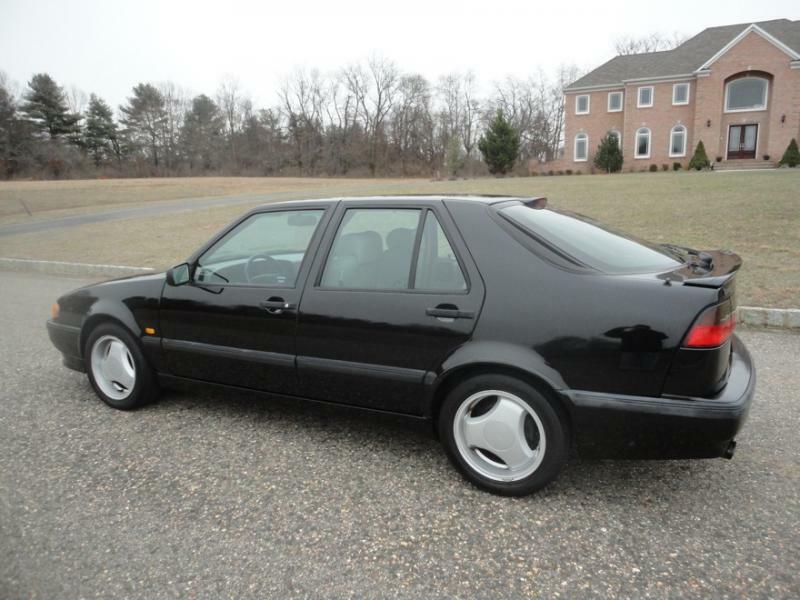 Four Saab 9000 4-bolt Super Aero alloy wheels from my 1997 9000 Aero which was totalled by a taxi driver last month. Condition: Normal for age, though they were media blasted and refinished in 2007 professionally. No extra charge for brake dust! I think I have an extra center cap somewhere to go with them. Cash only, first come first serve. 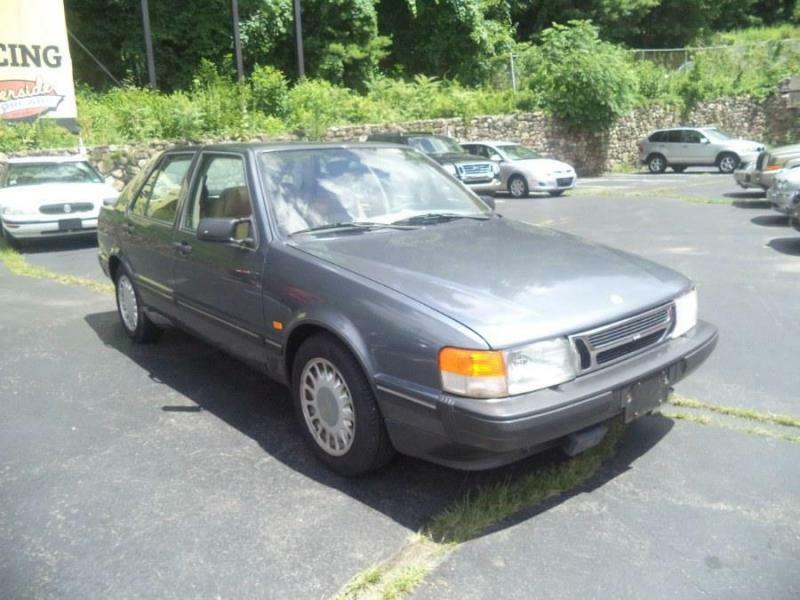 (3) 1986-1994 SAAB 9000 (S, Turbo) Parts: The car is 1986 SAAB-9000-Turbo 4-Door Hatchback Sedan, Engine has 160,000 Miles on it with 5-Speed Transmission. The Car RUNS but the Hydaulic Master Cylinder Needs to be Replaced (bought New Master Cylinder already), Selling the Whole car or parts. That's one pretty 9000 ! 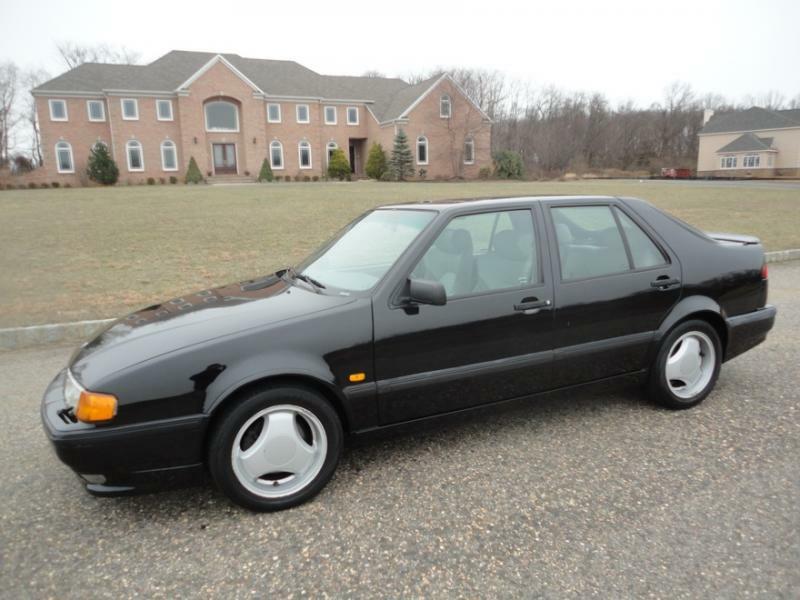 First US year 1986 9000T listed on Facebook Marketplace - 80K!